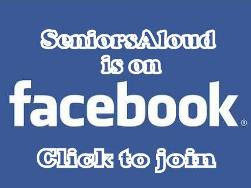 SeniorsAloud: LOOKING FOR A GOOD AGED CARE FACILITY? READ THIS FIRST. 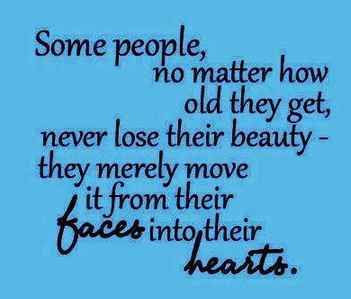 SeniorsAloud regularly receives emails and whatsapp messages enquiring about nursing homes for a loved one. 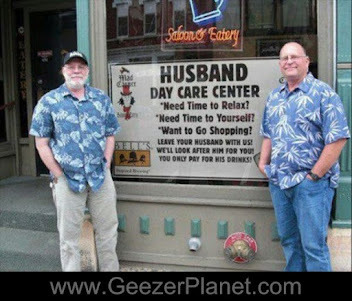 First, let me say that we do not operate a nursing home. Second, we are not working with any aged care facility or retirement home operator. "Hi, I am looking for a suitable nursing home for my elderly aunty. Can you please recommend a good one? Thank you." Not much detailed info for us to work on, is there? We always recommend doing an online search first, and narrowing down the list to a handful of addresses based on location, fees and facilities. Next is to follow up with a visit to each of the homes. Never rely on website info alone to make a choice. Glossy images may belie actual reality. They are part of marketing strategy to attract and appeal to potential clients. Here's a checklist of what to look for on your first visit to the home. Be sure to ask the right questions. 1. Is the home licensed? This serves as a good guide as certain conditions need to be fulfilled before a license can be issued. 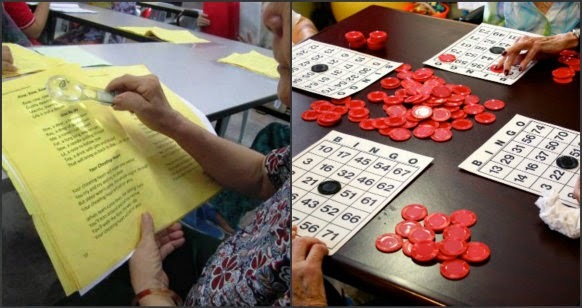 Operators of aged care facilities in Petaling Jaya, for example, should have two licenses - a business license issued by MBPJ and the other by Jabatan Kebajikan Masyarakat (JKM). Ask whether there is a proper admission procedure. Is there a board of trustees or at the very least a management committee to oversee the running of the home? Homes that are run by one or two individuals with little relevant experience or qualifications are likely to be unlicensed. There must be checks and balances to ensure proper and efficient supervision and management of the home. A simple, uncluttered room that is clean, airy and well-lit. Would be better to have bed rails to prevent the elderly from falling off the bed. The bedside rug should be non-slip and the edges weighted down to prevent tripping. A morning exercise session for the elderly residents. For semi-mobile residents who require some assistance with daily activities. Ratio is 1:8. For wheelchair bound or bedridden residents who may have mental sickness. Ratio is 1:4. For fully dependent residents who have mental or behavourial problems and are unable to cope with daily living on their own. Ratio is 1:2. A nursing home with a garden scores a plus point. Residents can enjoy the outdoor sunlight and fresh air, or engage in some exercise, or in gardening. 3. What is your first impression of the facility? Clean? Odourless? Well-ventilated and well-lit? Elder-friendly furniture and fixtures? Quiet surroundings? Safe and comfortable environment? Any greenery? If it's a double-storey building, look for a fire escape outside. If the home looks uninviting from the outside, there really is no point in ringing the doorbell. It will be a total waste of your time. 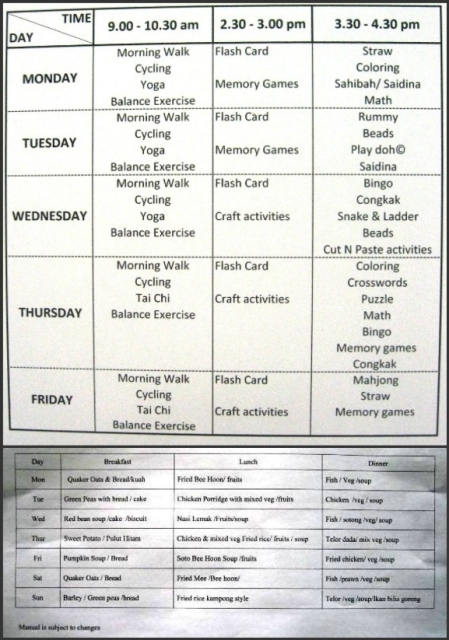 Daily activities and planned meals at a home for the elderly. 4. Are there planned meals and activities? Is the menu changed daily? Are the residents left to themselves to watch TV most of the time? Does the home arrange for outings or for volunteer groups to visit regularly and entertain the residents? Do the elderly residents look neglected? Karaoke session; Bingo. Some homes conduct handicraft and art therapy. 5. Ask about the fees. Be prepared to pay more if you expect a certain level of care and facilities. The range can be as low as RM1000 a month to as high as RM5000 or more, depending on the type of care required, single room or dorm, and services provided. 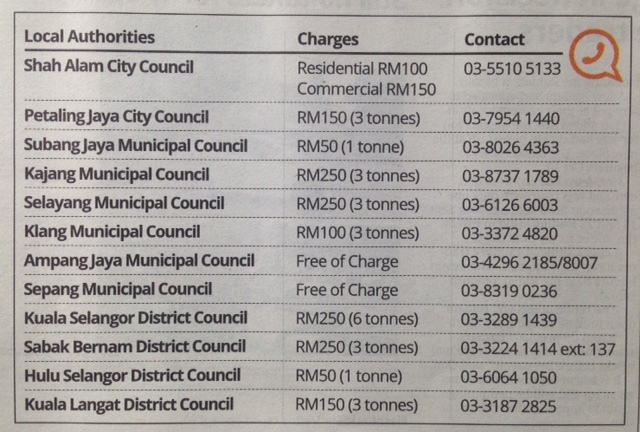 What do the fees cover besides meals? Laundry? Diapers? Medication? Personal toiletries? Hair cuts? Personal grooming? Daily checks for blood pressure, etc? Are receipts issued for payments? Is a deposit required? To meet the needs of a growing elderly population, operating an aged care facility, whether it is a nursing home or a daycare centre, has become a thriving business. Private nursing homes are a common sight in residential neighbourhoods. Most are housed in converted bungalows rather than in purpose-built facilities. Nearly all have attractive websites promising appealing surroundings and tender loving care. Don't be taken in by the hype. 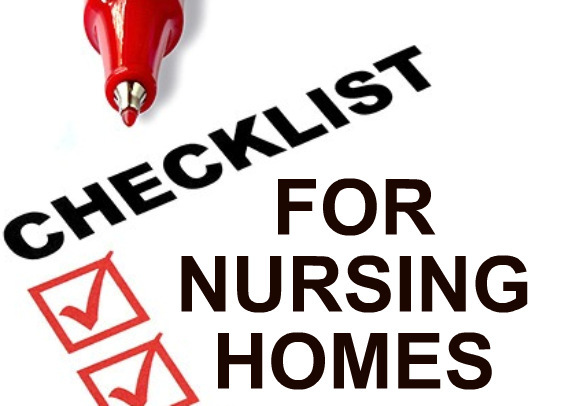 Ask around for recommendations from friends who have a family member in a nursing home. Let your fingers do some research online to back up a recommendation. Then contact the home to arrange for a visit. If they say you are welcome to drop by anytime, it is a good sign that they are prepared to be 'inspected' at your convenience, and not theirs. Remember to ask the right questions during the visit, and make a mental note of everything you see, both good and not so good. This was one of the best aged care facilities I have visited. Pity it had to close due to the location - too far for families to visit daily. I hope this article gives you an idea of what to look for in a good home for an elderly. You will be surprised how many homes you will strike out from your list before you finally find one that could be the answer to your prayers.